Can This Treatment Resolve Your Pain? Spinal Decompression is a non-surgical procedure that can provide pain relief in your lower back, neck, & more! Spinal Decompression is a revolutionary technology proven to treat many back pain conditions. The benefits of spinal decompression have not only been scientifically proven, but these results take place in our office every day. We can change the lives of people suffering from a number of different conditions where they thought there was no hope. Most other treatments like medication and injections only cover up the pain until it wears off or you aggravate your back again. Not Spinal Decompression. Spinal Decompression offers an alternative treatment – something more effective, something less reliant on chemicals, and something safer and less invasive. Clinical studies have shown Decompression Therapy to be extremely effective in treating back pain. 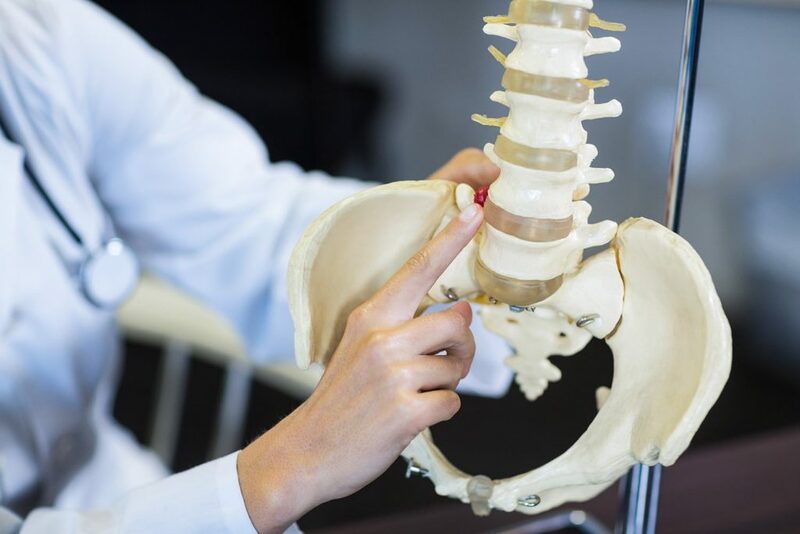 In a recent study published in Orthopedic Technology Review, Decompression Therapy was shown to be 86% effective in treating herniated and degenerative discs. Not only that, but another study published in Anesthesiology News showed that after 4 years over 91% remained PAIN FREE! Spinal Decompression Treatment has been given successfully to thousands of patients for years. Now it’s your turn to take advantage of our scientifically-proven approach to relieving and eliminating back pain!Contact Dr. Corey Bowden to see if Spinal Decompression is right for you!